So beautiful, so accessible, yet you will feel a world away, surrounded by crystal waters and untouched National Park. 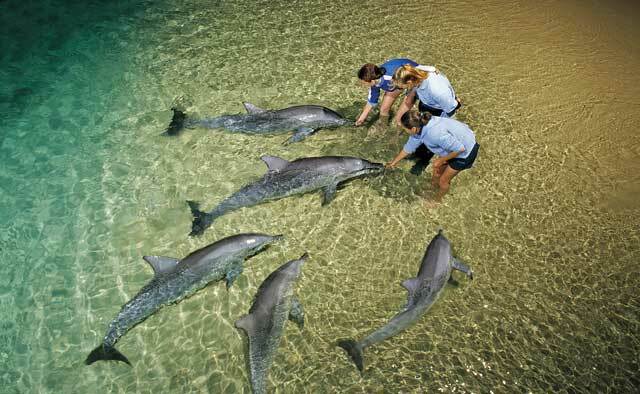 This 2 day 4WD National Park tour, with Tangalooma Resort accommodation and dolphin feeding, is a 5 Star Tour. This resort is the perfect destination for those seeking a unique adventure. 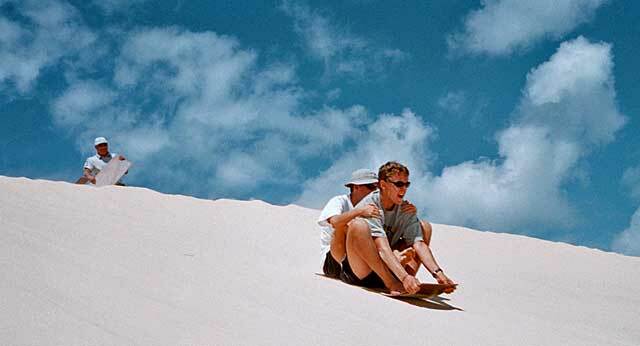 With a fully guided sandboard adventure and Snorkelling the famous Tangalooma Shipwrecks. With your local friendly guide, enjoy a complimentary Brisbane City pickup and return. 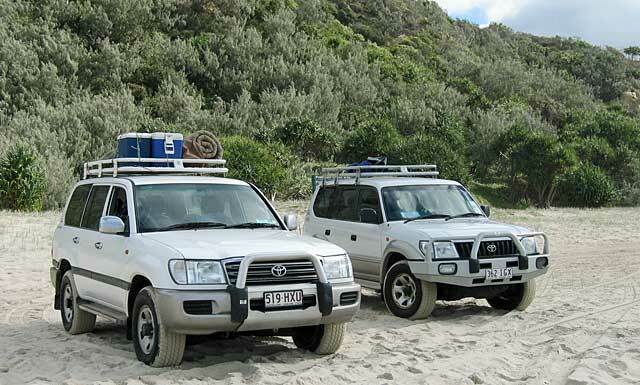 Eco guided 4WD National Park Tour of Moreton Island. Sand Boarding The Desert, All gear fully guided. Great fun for all ages. The sand dunes and remote wilderness, escape, explore, relax. 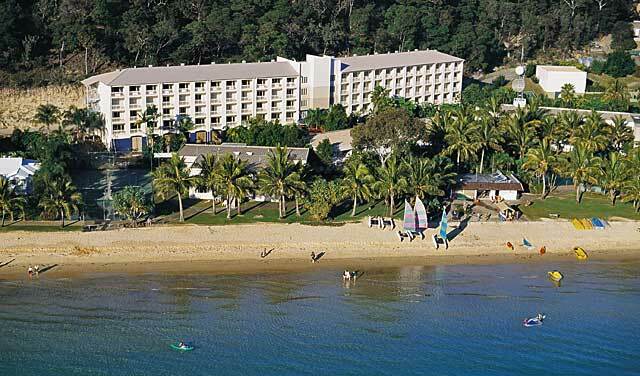 Enjoy island hotel accommodation at Tangalooma Island Resort – a magical setting on Moreton Bay. Nightly dining at licensed restaurant or beach café (own cost). Resort guests enjoy nightly feeding of Wild Dolphins. This magical experience is a highlight of everyone's safari. The Original Moreton Island Company (Established 1990). 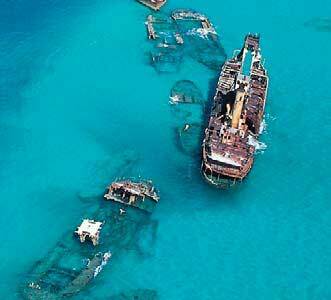 Over 25 years on Moreton Island. 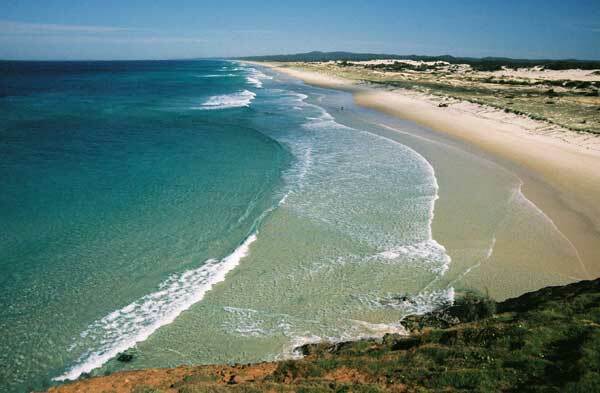 The only 2 Day tour staying at Tangalooma that 4WDs along the Surf Beach on Moreton Island. This 2 Day tour staying at Tangalooma provides access to spectacular views from QLD's oldest Lighthouse. This tour provides access to Blue Lagoon - Freshwater tea tree lake. All equipment and instruction for sandboarding the Desert and snorkeling the Lake included. This allows more information and long stays at each Highlight. Pickup and Return to Brisbane City. 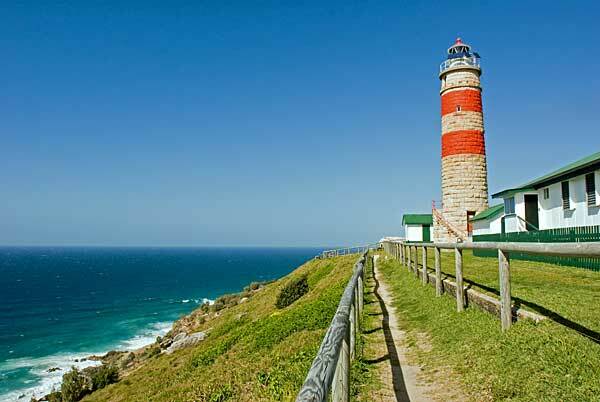 Eco-Guided Walks on 4WD Day tour - Cape Moreton Lighthouse, Blue Lagoon.